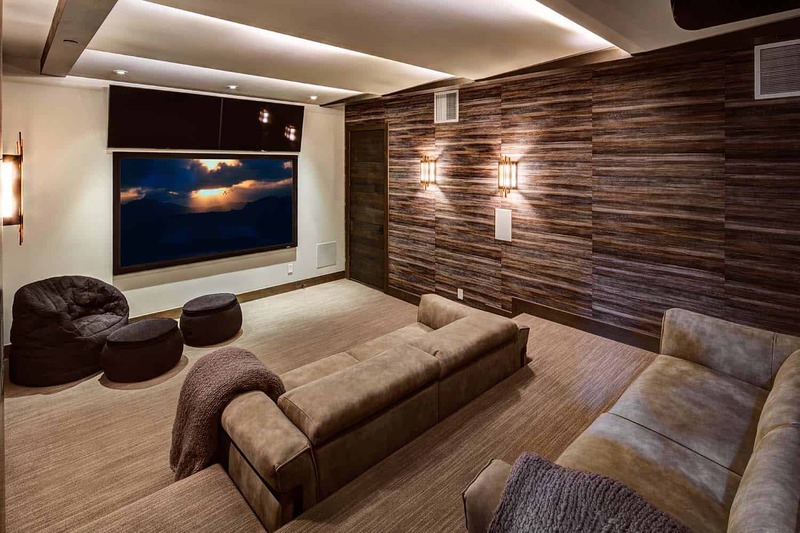 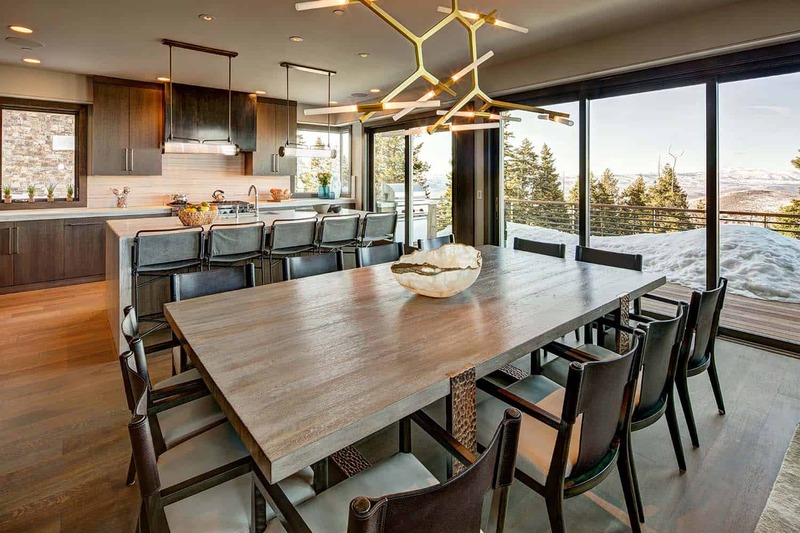 This mountain modern home was built by award-winning custom homebuilder Magleby Construction, located in Park City, Utah. 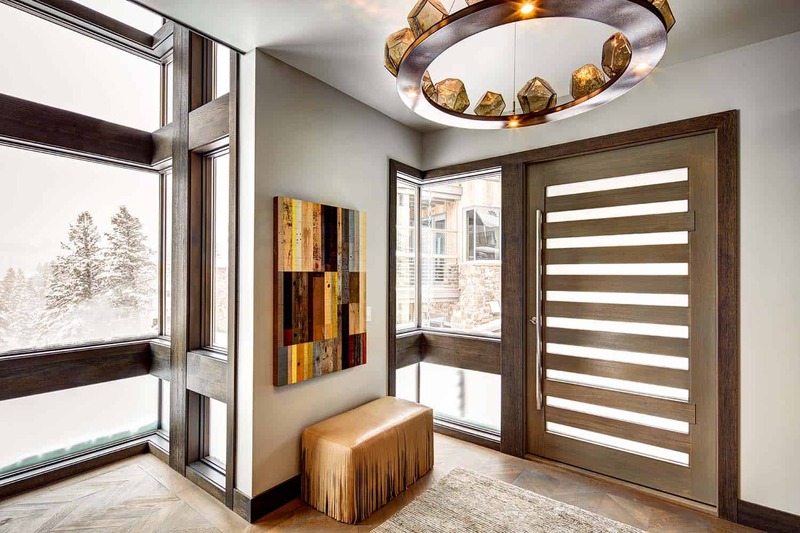 This estate home is part of the Stein Eriksen Residences, inspired by a blend of contemporary and traditional design. 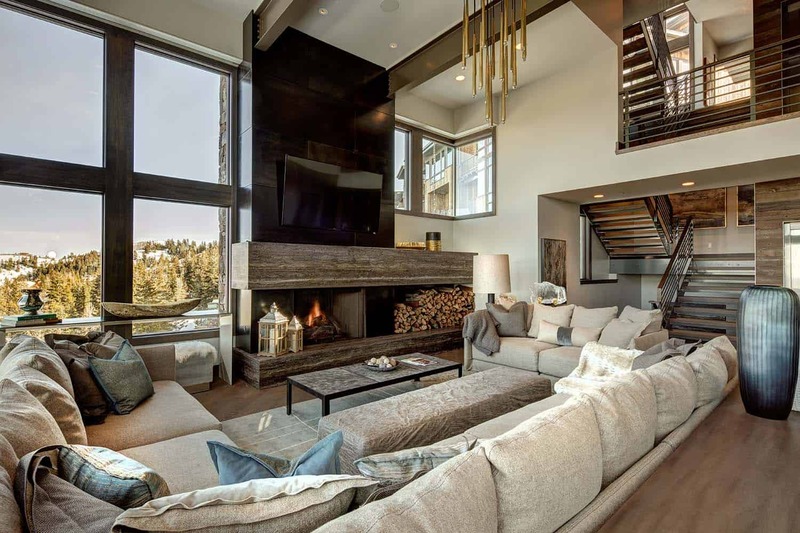 This home offers the added luxury of ski-out/ski-in access to Deer Valley Resort. 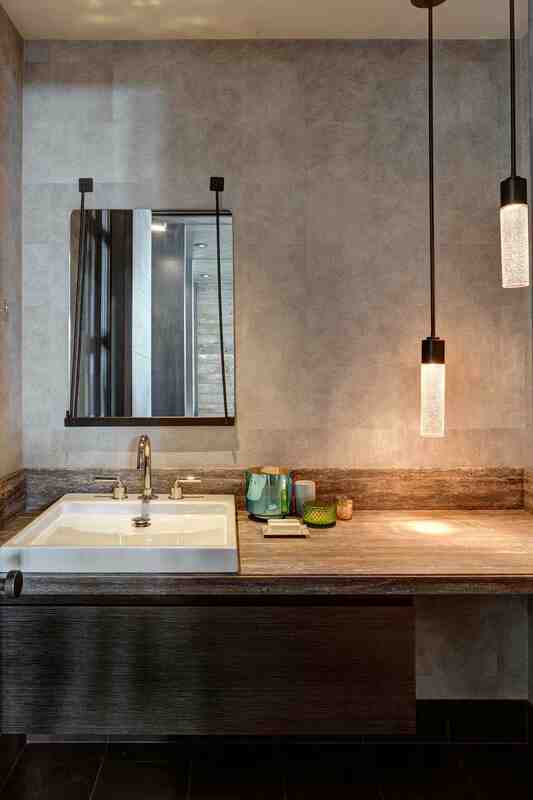 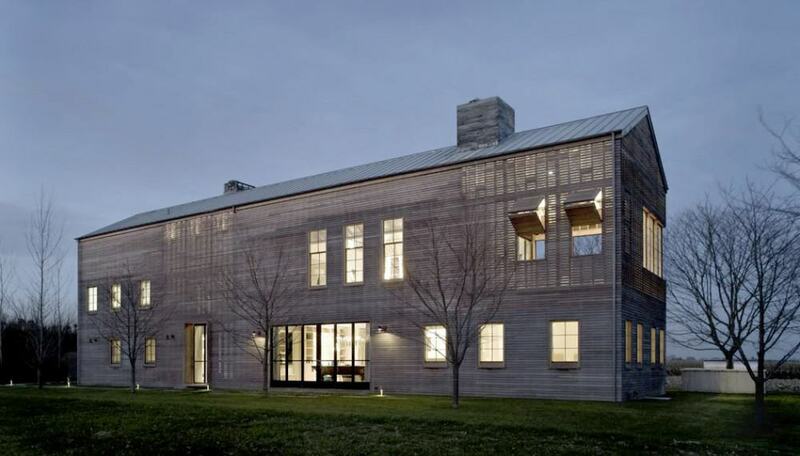 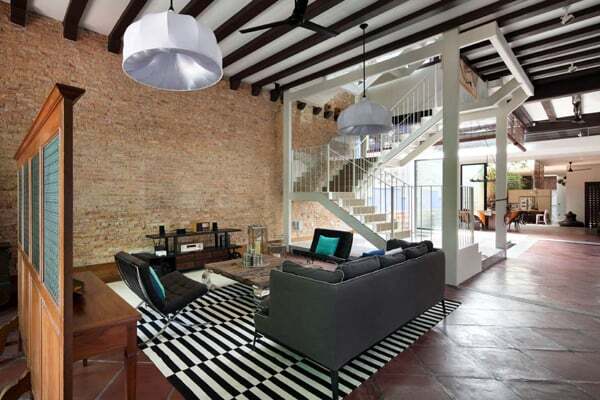 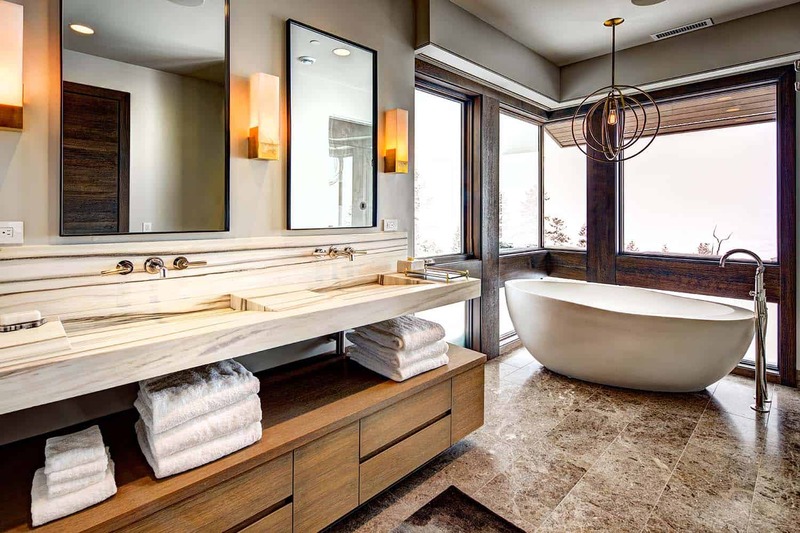 Encompassing 6,148 square feet of living space, there are five bedrooms, five bathrooms and a powder bathroom. 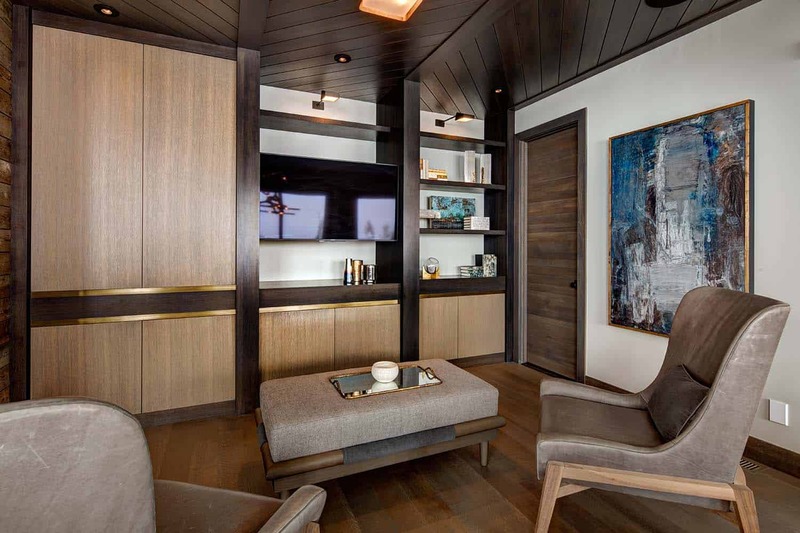 If you are fortunate enough to own a home in this area, you also have access to the Stein Eriksen Lodge. 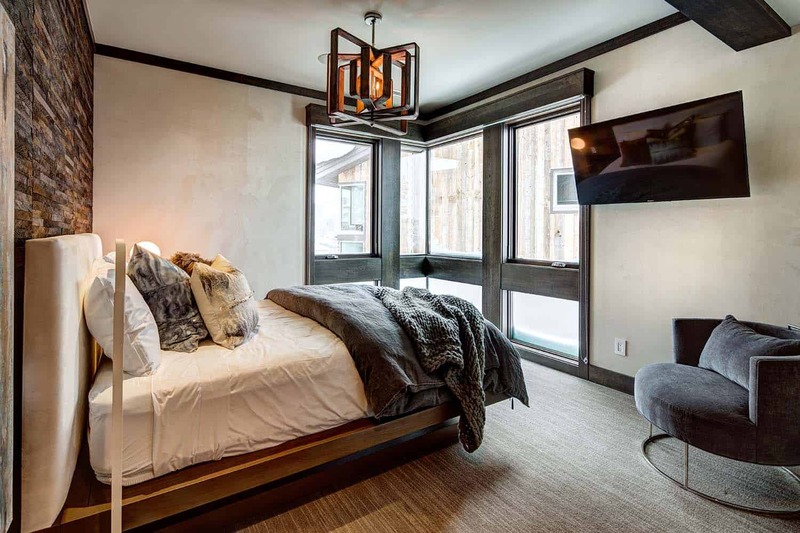 You also have private, on-site amenities and services including a bar, lounge, dining, spa, indoor/outdoor pool, fitness center, fire pits and a kid friendly “splash pad” pool area. 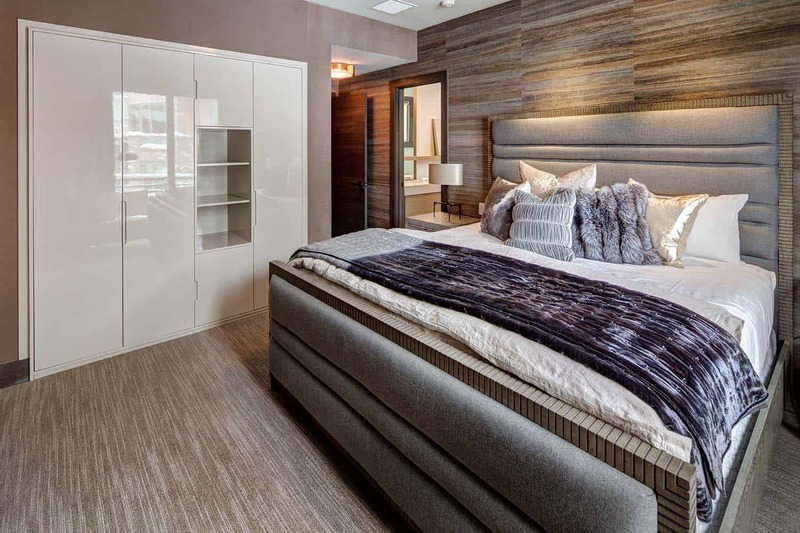 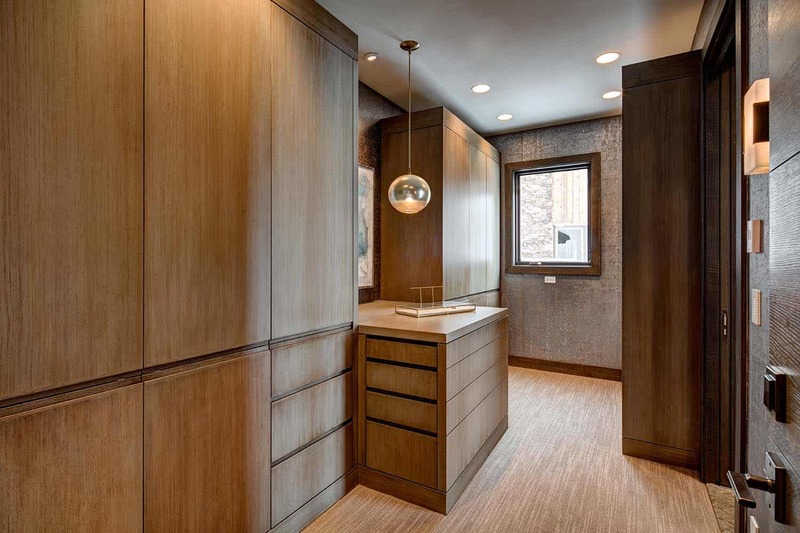 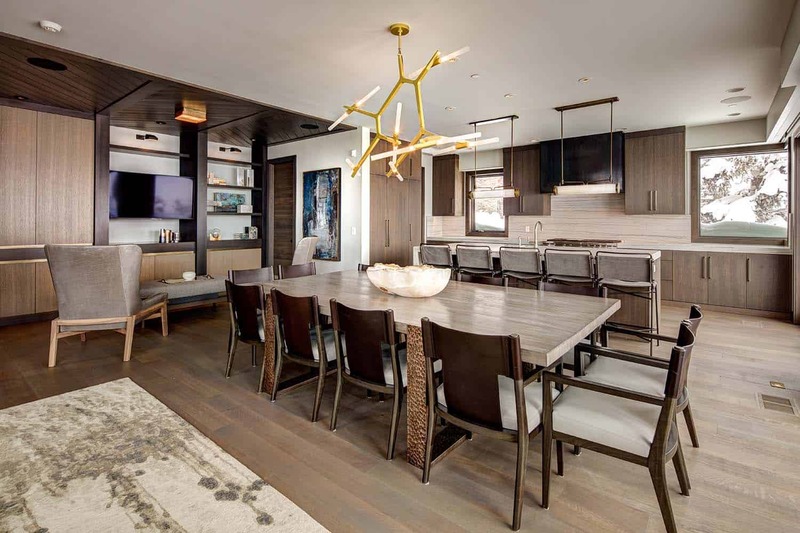 There are 16 homes and 38 condominiums in this luxury development, offering sophisticated and contemporary interior styling. 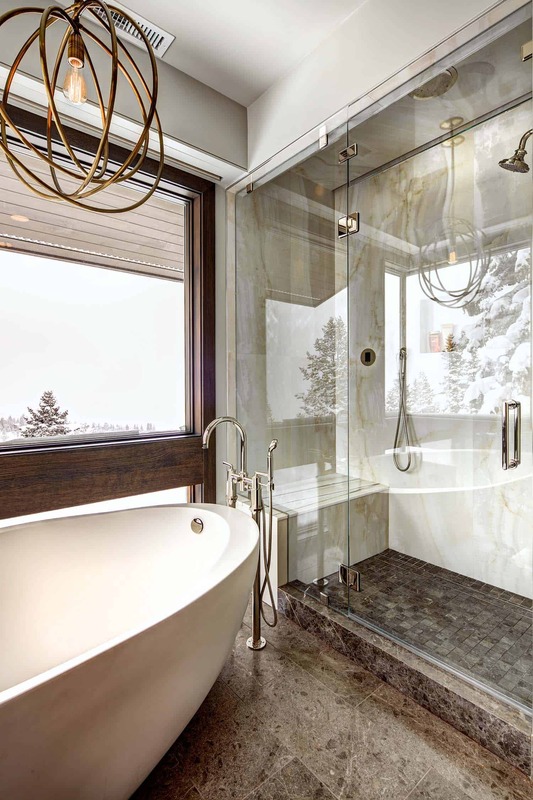 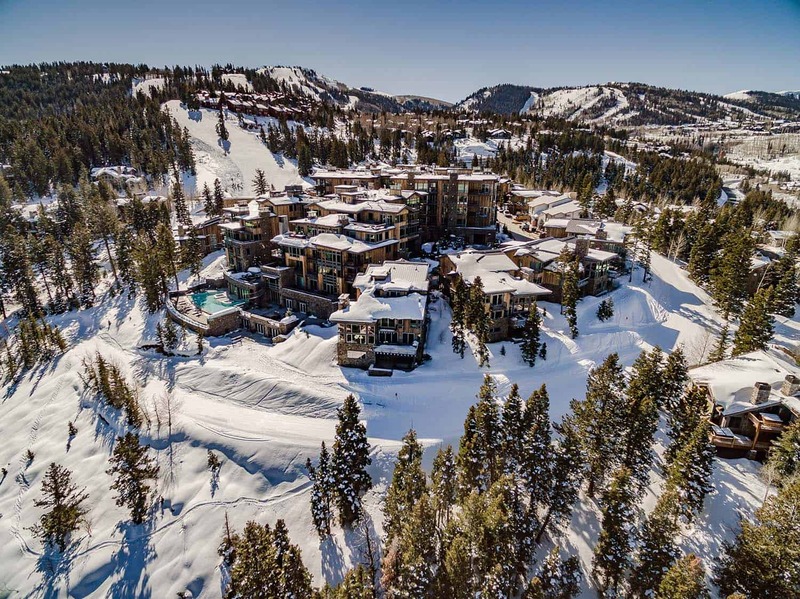 Highlights includes: an open floor plan, expansive views, gourmet kitchen, modern dining room, ski room, movie theater, luxurious guest bedrooms, outdoor spa, ski-in/ski-out access and plenty of room to entertain guests. 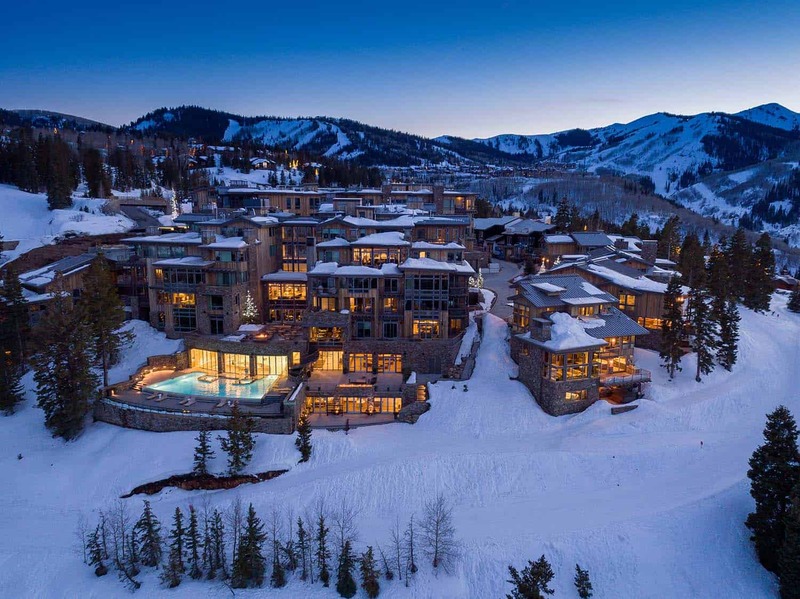 Besides being a fantastic ski destination, in the summer months, this region offers mountain biking and hiking trails. 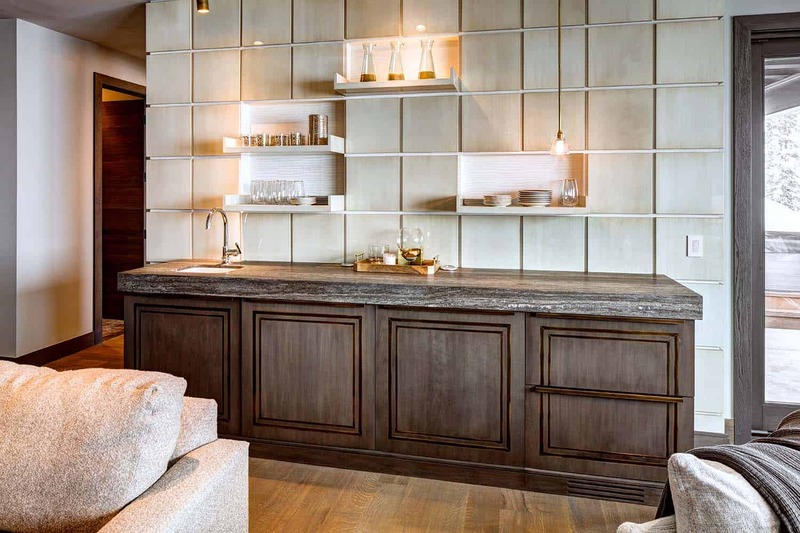 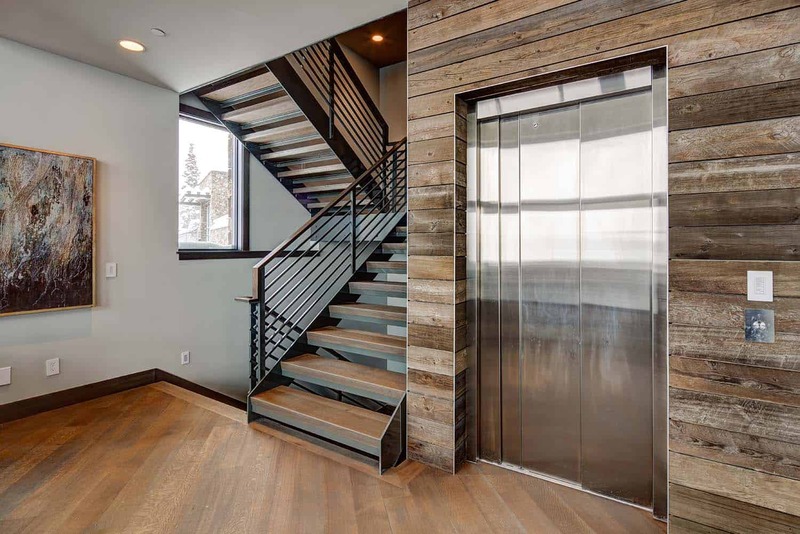 What We Love: This mountain modern home offers a warm aesthetic with elements of wood used throughout the living spaces. 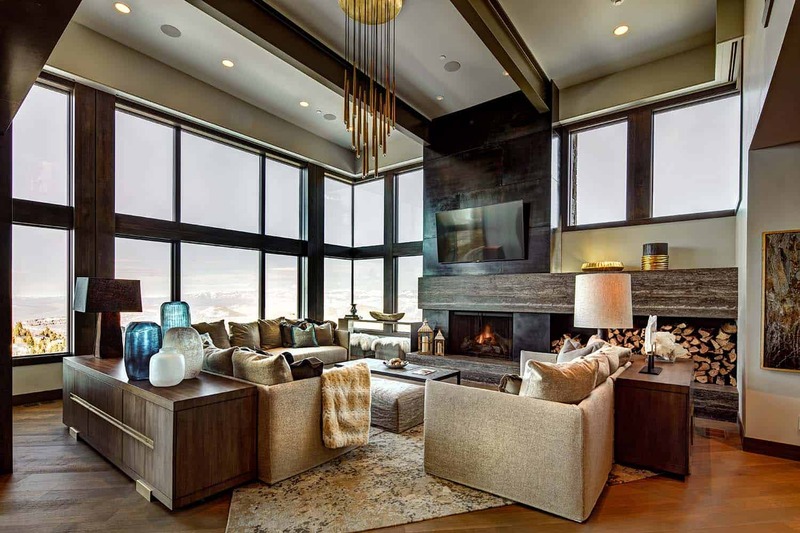 With expansive windows, natural light is flooded into the interiors, while capturing the majestic views of the rugged surroundings. 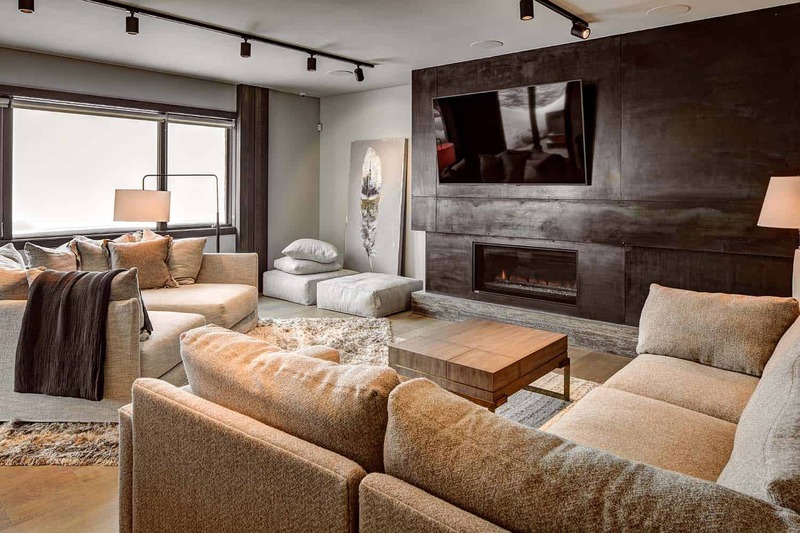 Situated right on a ski resort, this is the ultimate vacation home for those who are active and love the outdoors…. 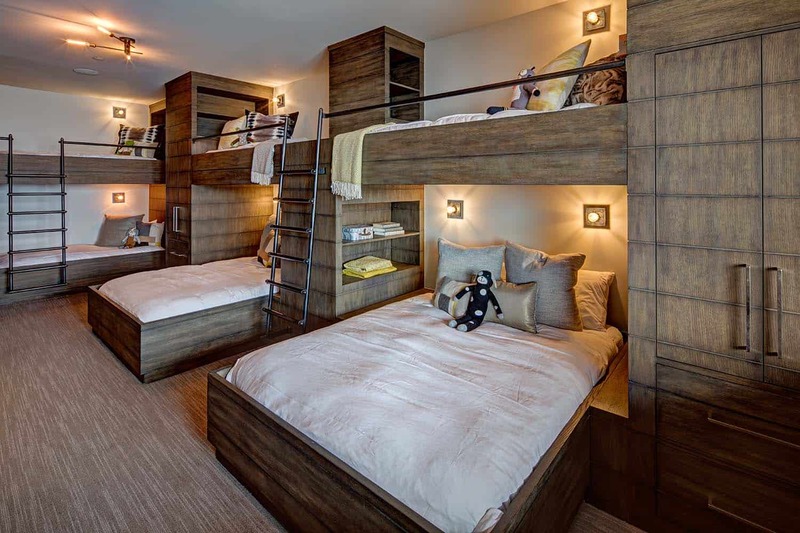 Readers, would this be your idea of the perfect vacation dream home? 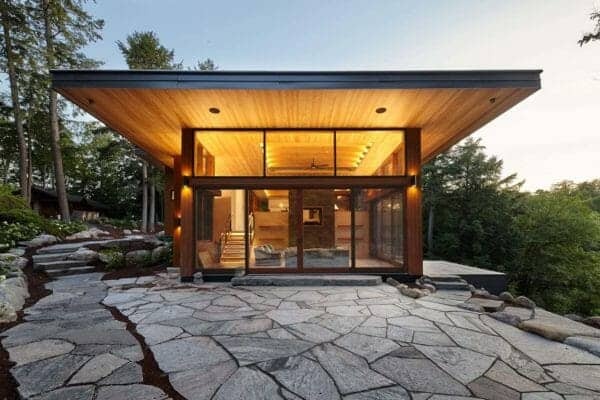 Please share your opinions in the comments! 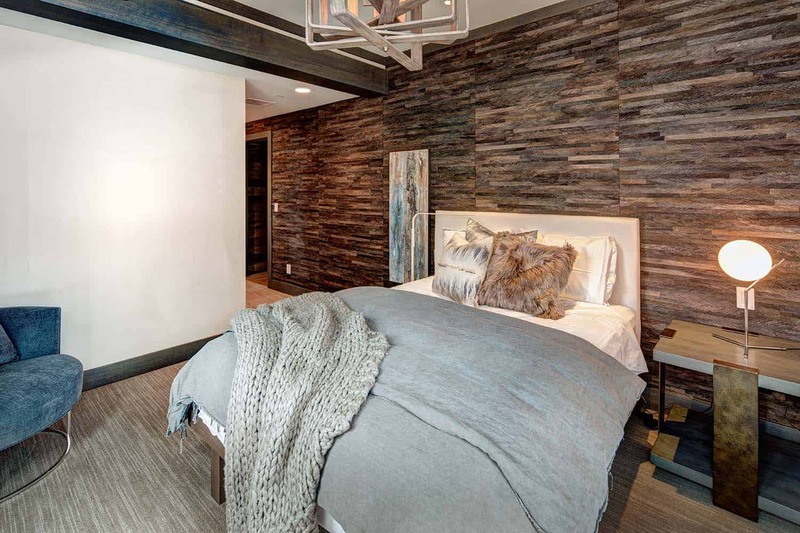 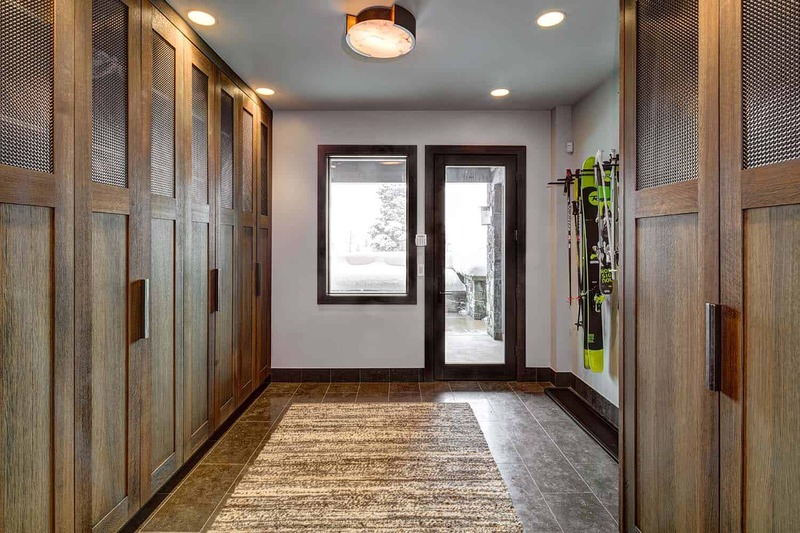 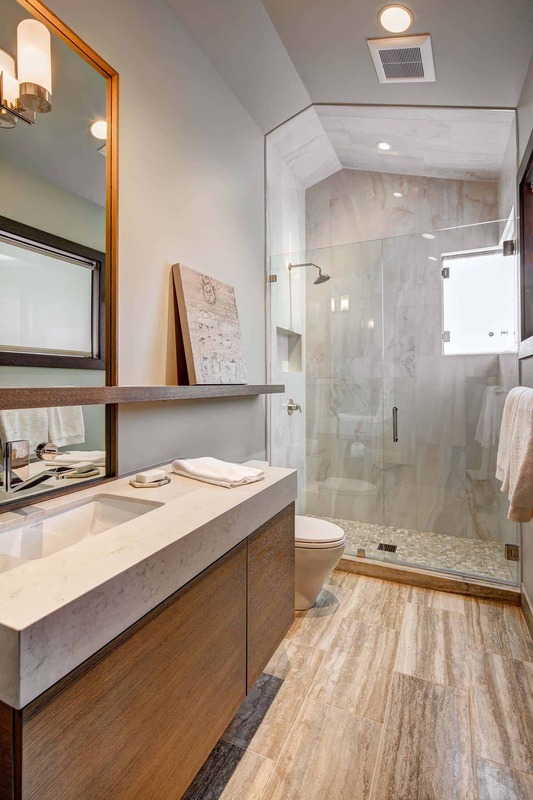 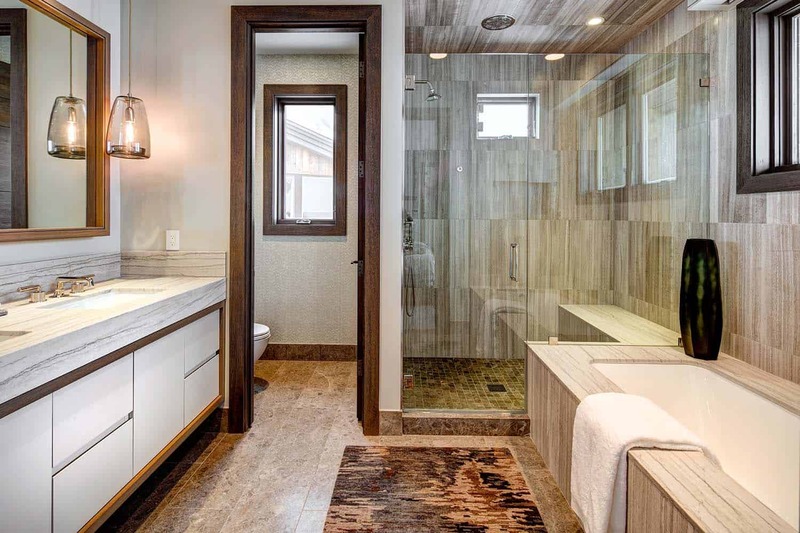 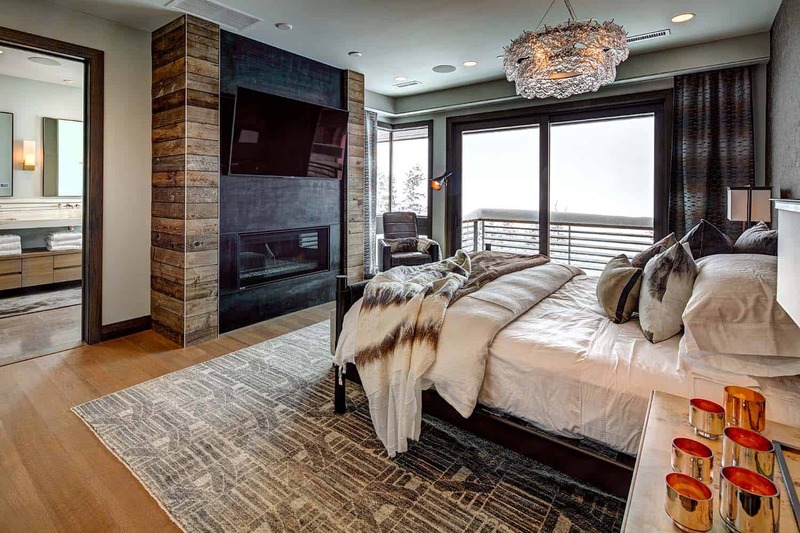 Note: Take a tour through some other amazing features that we have showcased from the portfolio of Magleby Construction: Insane mountain dream home with views of the Wasatch Range, Utah and Utah mountain residence features a rustic yet elegant atmosphere.